The application will be available at the website only till 11:59 PM on January 31, 2019. 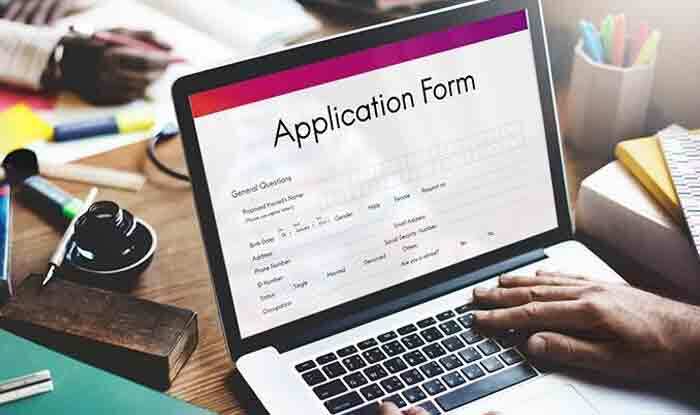 Bihar Police Recruitment 2019: The Bihar Police has released the online application form for 902 Forest Guards for direct recruitment. The application will be available at the website only till 11:59 PM on January 31, 2019. Candidates who are interested and eligible for the post are advised to apply online at the official website i.e., csbc.bih.nic.in. Step 1: Visit the Bihar Police careers page at the official website – csbc.bih.nic.in. Step 3: Now fill in all the relevant details on the online application form such as your academic qualification, skills and experience. Step 4: Now upload self-attested copies of all the relevant documents in the prescribed format and size. Step 5: Based on the category, you need to pay the required application fee. Step 6: After completing the online application form, preview the form and click on the submit button. Step 7: Take a print out of the online application form for further reference.